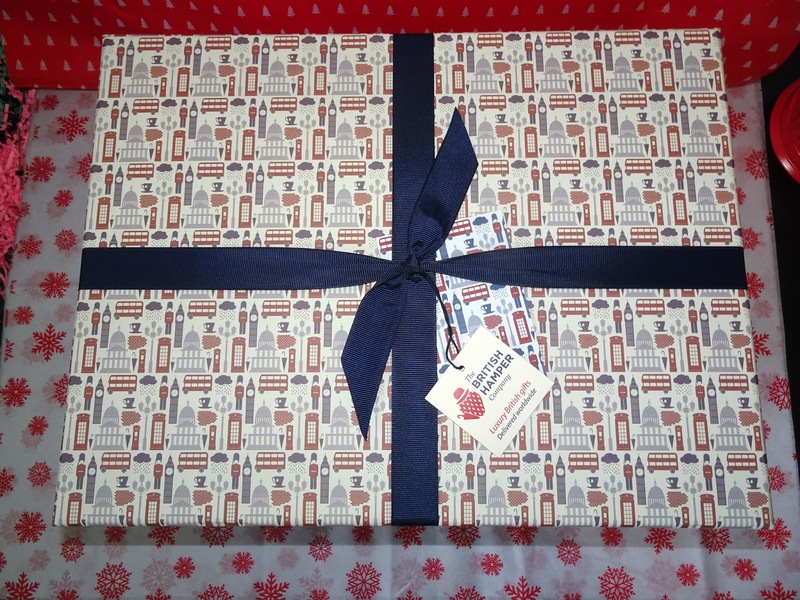 It the time of year to get started on buying gifts for your loved ones. Here are my top picks for vegan and Eco-friendly gifts this festive season. I love Yumbles. Come on at Christmas time who doesn't love a nice hamper. 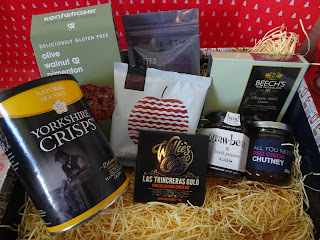 I am obsessed with this hamper this is The British Hamper company's deluxe vegan hamper. 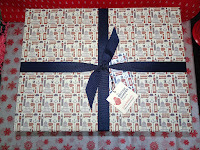 It is not only in the most gorgeously designed box. I love the British theme. It is crammed to the brim with products. Here is the list of what inside. 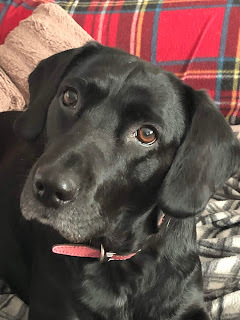 I love WearthLondon. 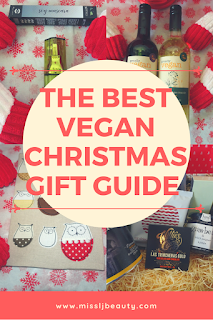 It is one of my got to places to buy my vegan friends gifts. They have a great range of gifts to suit all tastes. 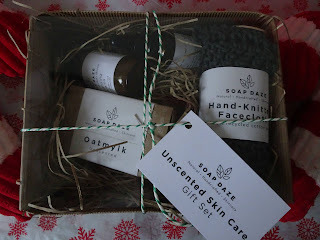 This is the lovely Soap Daze unscented skin care gift set. It is stunning. 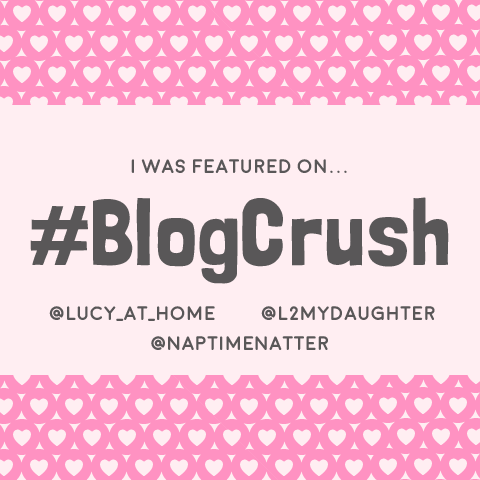 It has a large oatmylk soap, Organic Rosehip facial oil, Cleansing grains for either a facemask or exfoliator and a hand knitted facecloth made from recycled cotton. This stunning owl diary is also from Wearth London. 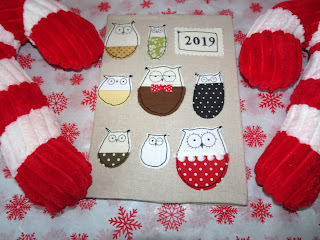 It has a lovely owl design and the cover is removable so you can reuse it. Handmade in the uk and 100% vegan. This is Divine and handmade's Peppermint and blue cornflower scrub bar. This smells divine. 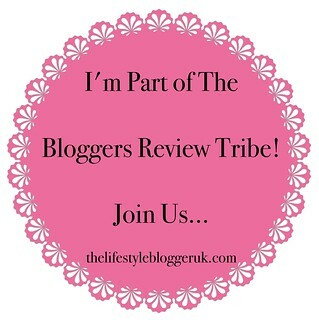 It not only looks amazing it is fantastic for your skin and is 100% vegan. This is Proudly Vegan wines. 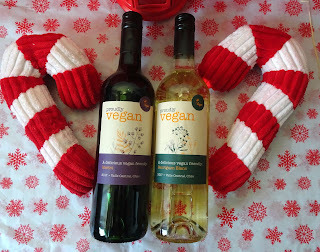 It wasn't until my vegan sister in law told me that I found out that all wine is not vegan. I honestly had no clue that wine was made with animal by-products. This is the answer to my gift giving prayers. Come on grabbing a bottle of wine for a friend is always a perfect gift. Thank goodness for Proudly vegan not only are they vegan they are delicious. I have always loved the Brand. La Biosthetique. This gift set is divine it contains Botanique pure nature balancing shampoo and conditioner, hair intense mask and gentle tea. It is 100% vegan and certified by ICA and world halal society to name a few. You will not regret buying this set it will not only do wonders for your hair it smells amazing. 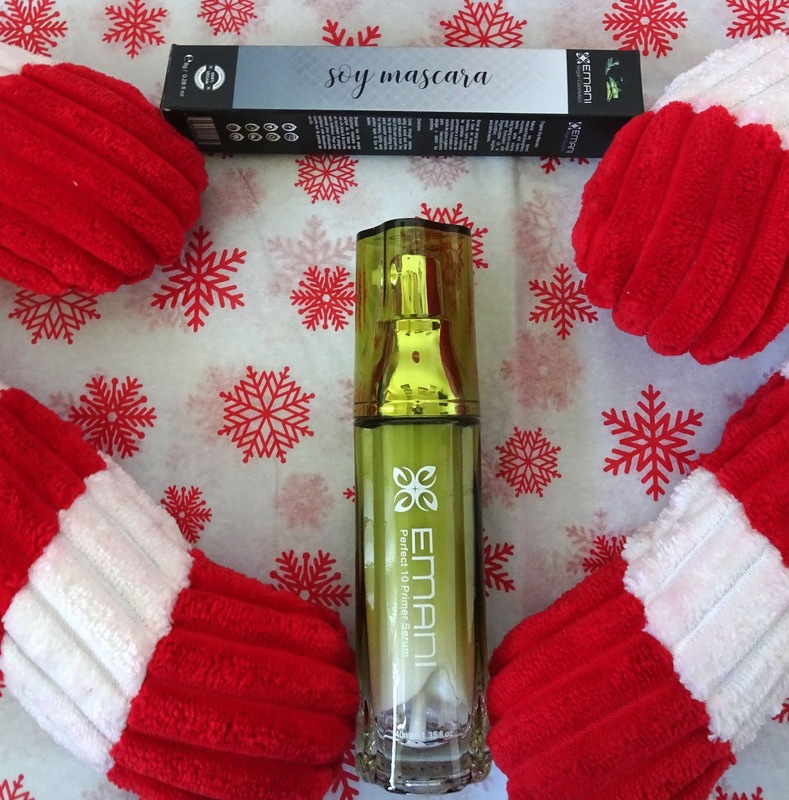 If you are into your vegan makeup brands I am sure you already know of Emani. I thought I would pop in my two favourite products. The primer is so perfect. It glides on with ease. It helps you make up stay in place all day and night. I love this mascara it added length and definition and is 100 %, vegan winner. 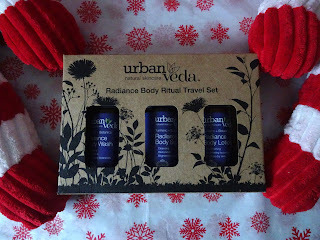 This is a stunning gift set from Urban Veda. This is from there radiance range. It has body wash, body scrub and body lotion. This set may say travel size but there are very generous travel size products. They 100% vegan. This range helps replenish damaged and dry skin it is also perfect for people with hyperpigmentation as it is crammed packed with anti-inflammatory ingredients. 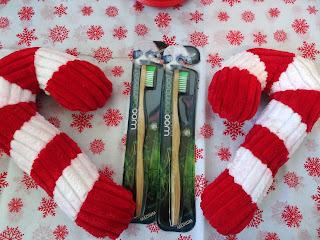 This is Woobamboo's toothbrushes. They are made with natural and biodegradable parts and feature dental grade bristles. This has Rhassoul clay 200g can be used as a face mask, cleanser and shampoo. , Natural coconut spoon Beldi black soap with Eucalyptus 200g used to cleanse and moisturise the skin, Argan oil 50ml this is a miracle moisturiser for skin nails and hair and Exfoliation Kessa Glove perfect for removing dead skin cells. 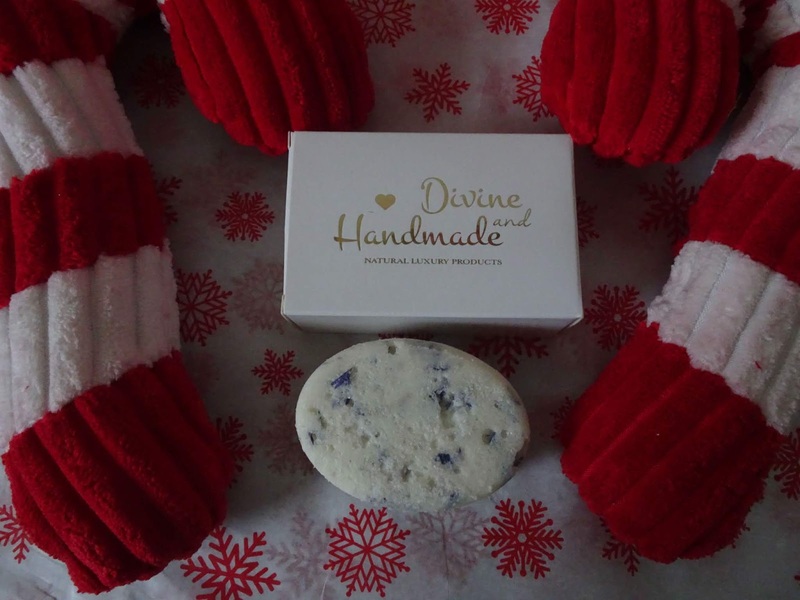 This gift set is natural and suitable for all skin tones. 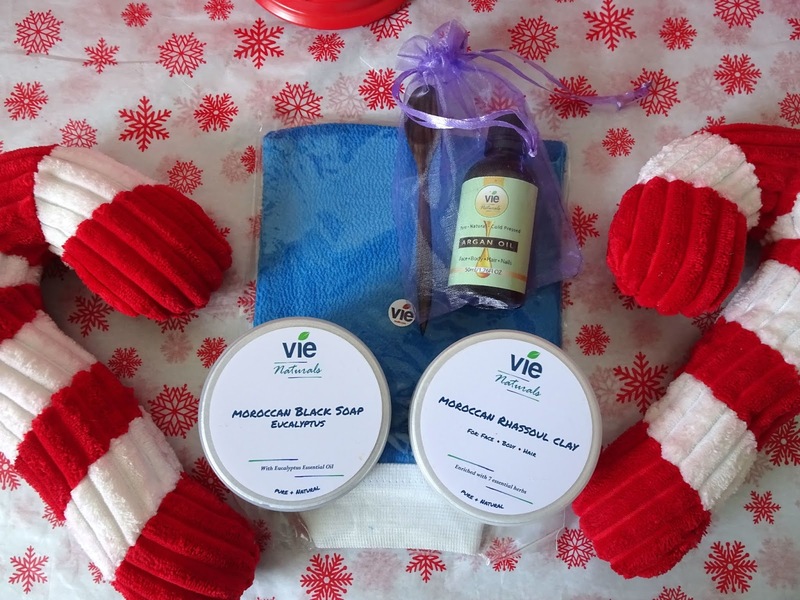 This is the perfect pamper set for any vegan.